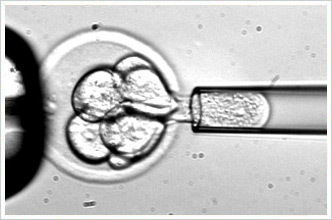 Why can't the use of embryonic cells be looked at as life in and of itself? You are using the potential energy of a new life to regenerate a life energy that is suffering. Something so wonderful should not be reduced to a black or white issue.